Beyond the sandy beaches and busy nightclubs, Miami has a hidden gem that many travelers miss. 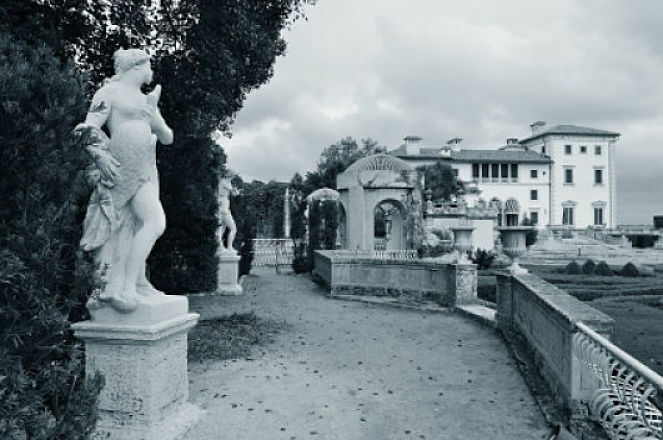 The Vizcaya Museum and Gardens were built by James Deering, and they are often overlooked by visitors in Florida. 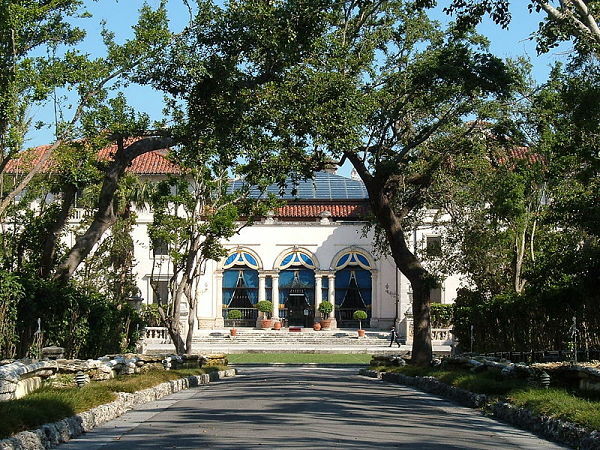 The historic home and gardens offer an incredible escape from a busy city life in Miami. The name is often shortened to simply Vizcaya. The home remains open all year and provides an interesting look at Italian architecture and art. Built in the 1900's, this museum is a beautiful rendition of the previous centuries. It is open every day of the year except for major holidays. The admission fees are $18 for adults and $6 for children who are 6 to 12. If you are a member of the National Trust, then you can get an additional $2 discount off admission. The museum offers free parking to visitors. Admission allows you to tour both the home and the gardens. There are guided and audio tours available but the option to tour the grounds on your own also exists. The museum has maps available for people who prefer to explore without a tour guide. In general, the staff recommends dedicating at least two hours to fully enjoy the home and gardens. However, it is possible to spend even more time soaking in the history and beauty. Vizcaya has 34 rooms that are decorated in the Italian Renaissance style. There are 10 acres of gardens, so it is not easy to explore the entire outdoor features. The home is much easier to tackle on a visit, and it is possible to finish touring it in a few hours. James Deering used the home during the winter and it became his favorite retreat. He decorated the house and gardens with objects he purchased in Europe. Despite the intense focus on the past seen in the architecture of the home, Deering made sure modern conveniences such as elevators were not missing. The home stands as a unique blend of several centuries. Italy was one of the biggest inspirations for the home and gardens. Vizcaya's rooms were dedicated to individual cities in Italy while architects drew their inspiration from the past to create the home. The gardens also inherited many objects from Europe. However, Deering did not limit himself to collecting art from the past. He also purchased items from the modern artists of his time. The gardens have become guardians of some endangered plants. The forest that surround the property are also maintained. James Deering tried to preserve some of the land around Vizcaya, so he could have a true retreat. Although the construction of the home took a toll on the surrounding forests, Deering did his best to save some of the trees and plants. The Vizcaya Museum and Gardens offer opulent and impressive tours for visitors. From the serene fountains in the gardens to the gilded light fixtures in the home, this museum is an incredible way to step back into the past without leaving Miami.